If you want to effectively care for your hair, you have to master the art of protective hairstyles. 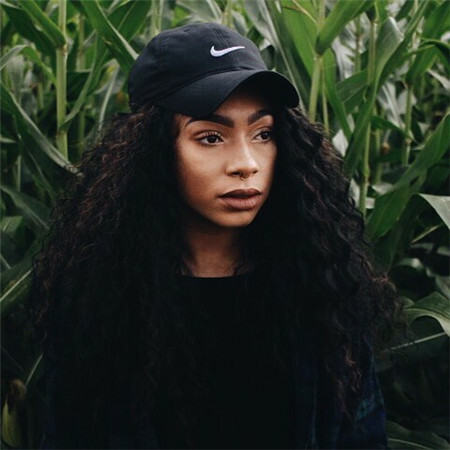 The most common protective styles used today include coifs, crown braids and strand twists. These effectively maintain the curls of afro textured hair. Another common protective style used is the weave. 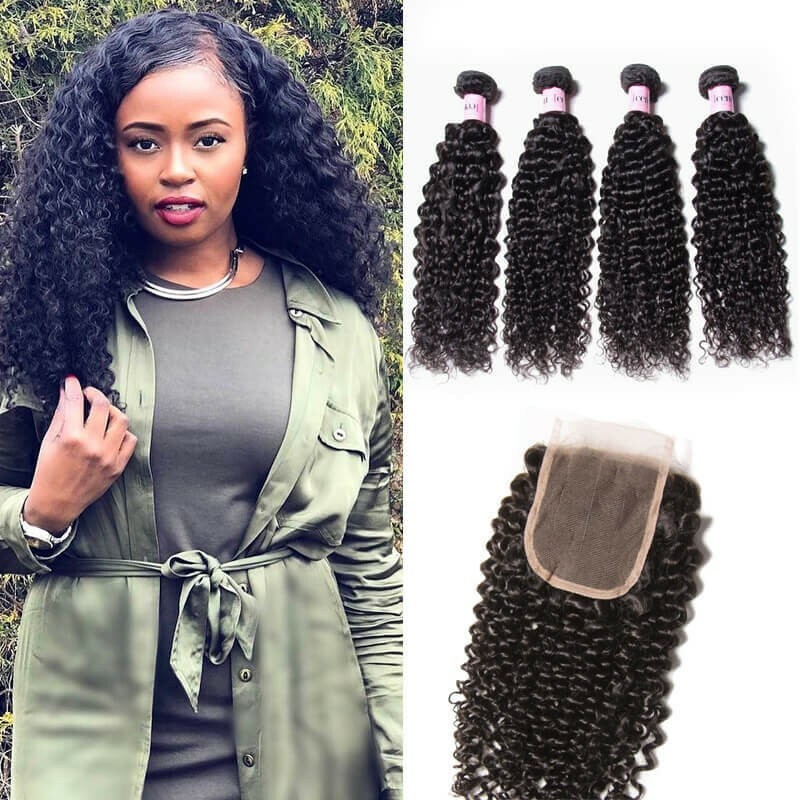 By having your natural hair plaited and tucked under gorgeous hair extensions, you are able to protect it while enjoying various chic hairstyles. 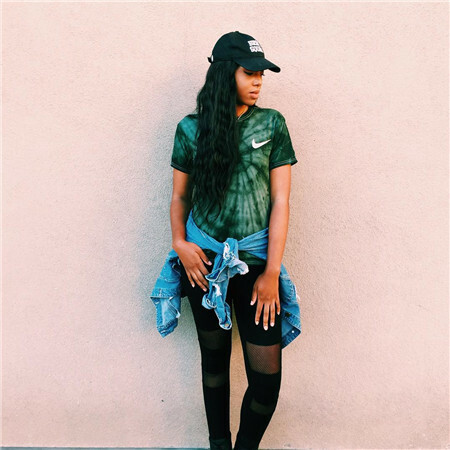 Aside from the usual sew-in weaves, you can purchase a lace closure. 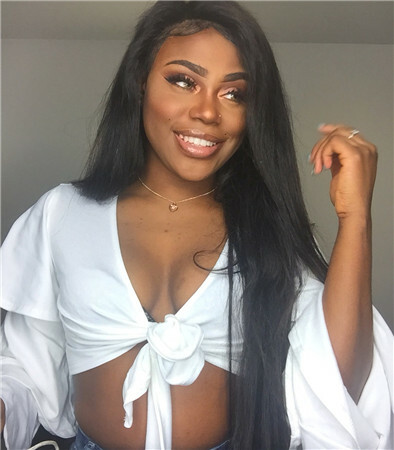 Do you want to get the most popular style like teairawalker?Click to get the Peruvian straight 16 18 20 20 with 16 closure hair she wears. 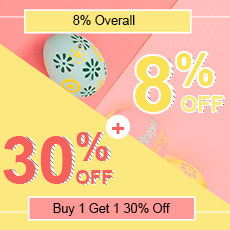 Good deal. I am really loving this hair weaving and I am looking forward to ordering more for my birthday next month. I bought this hair over a month ago and I just installed it 2 days ago. I co-washed and conditioned the hair the day before it was installed and I literally got NO shedding which is one of my biggest pet peeves when it comes to hair. I get minimum tangles throughout the day but I can run my fingers through it and it will be just fine. NICE. 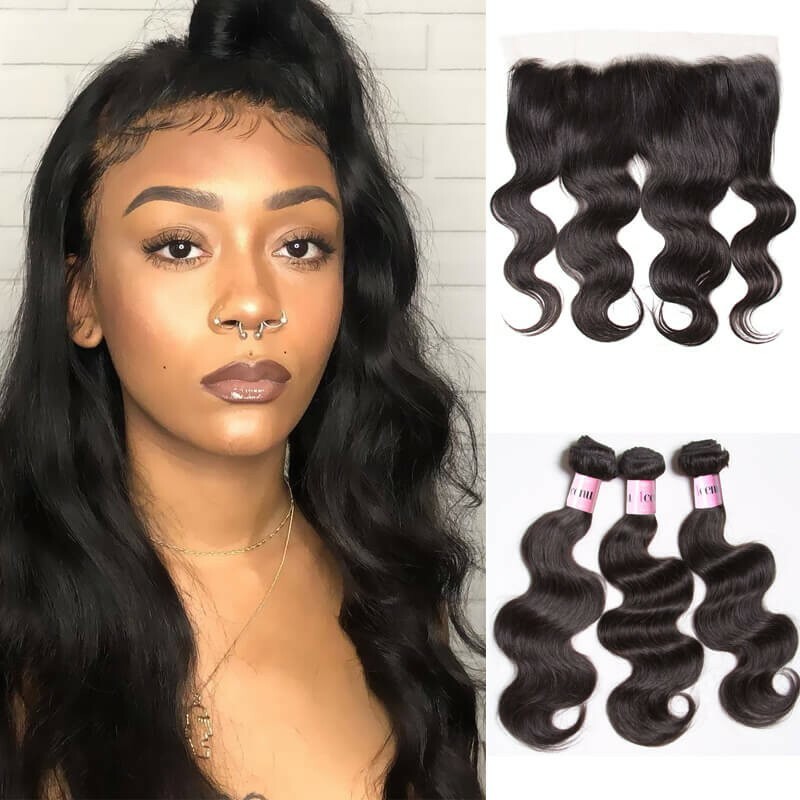 Very nice and beautiful hair bundles, Will purchase again. 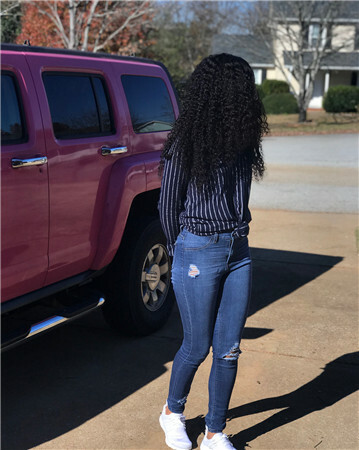 Hair is lovely, soft, and good quality. Love the pattern of curl I chose to try for the first time. Absolutely love it! I love my closure. It's so nice and thick. I ordered it on Monday and 2nd and received it on Thursday. I wasn't able to track my closure so I was very nervous and wrote Unice email. The person replied back to me instantly and gave me my tracking number. I'll order from here again! Deserve 5 stars.This hair came soo quick. 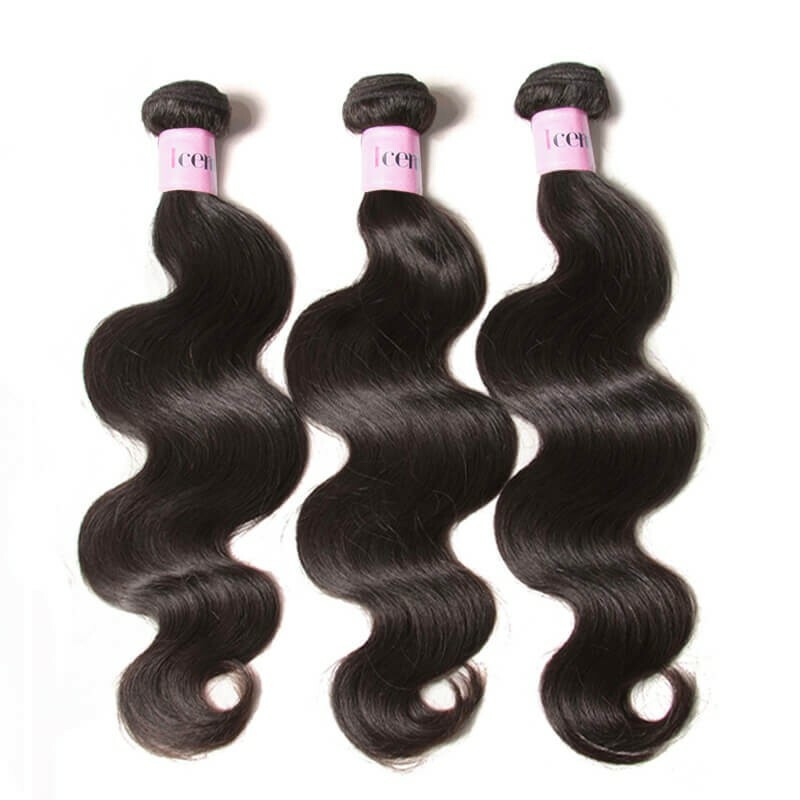 I also bought 3 bundles to go with the closure,It's so soft and silky. The seller had very good communicating skills. 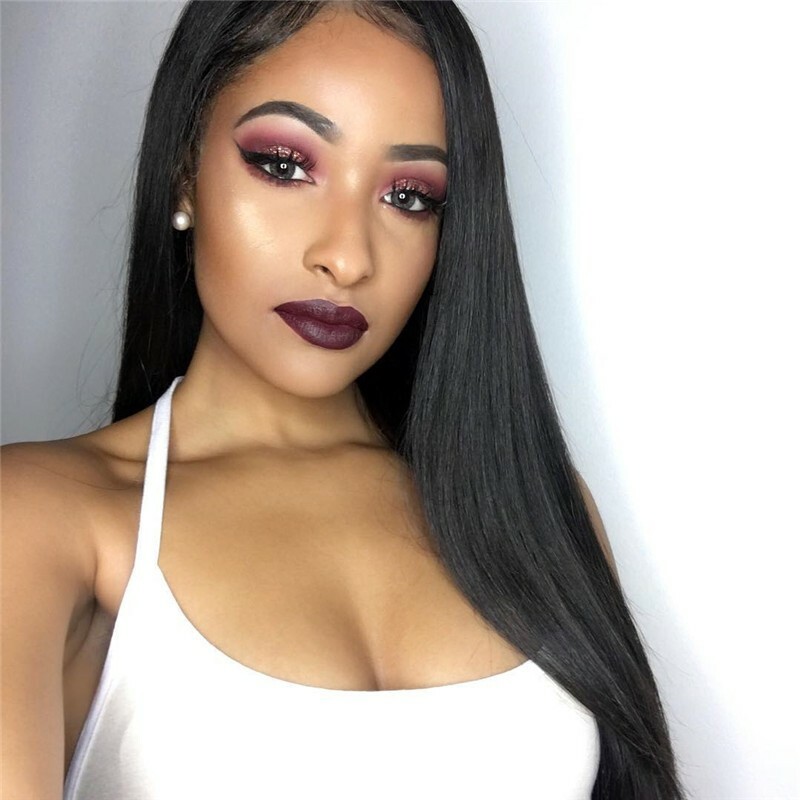 This is my second time ordering this hair and I will continue to. This review is based on extensive research and testing. 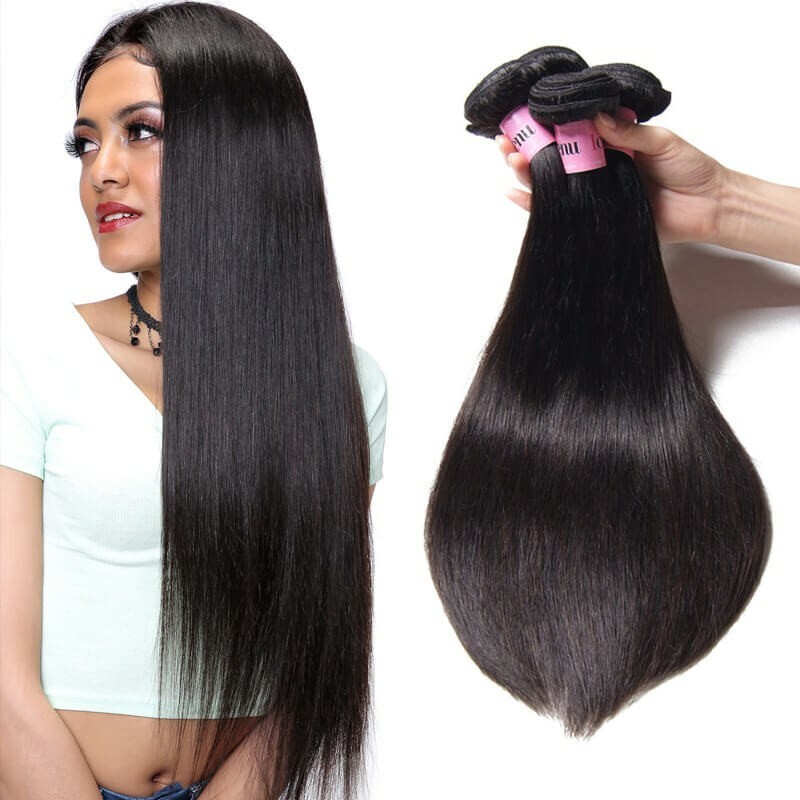 Hair extensions from UNice are above average as from other above average brands. To put it short, UNice offer you great value for your money and trust. 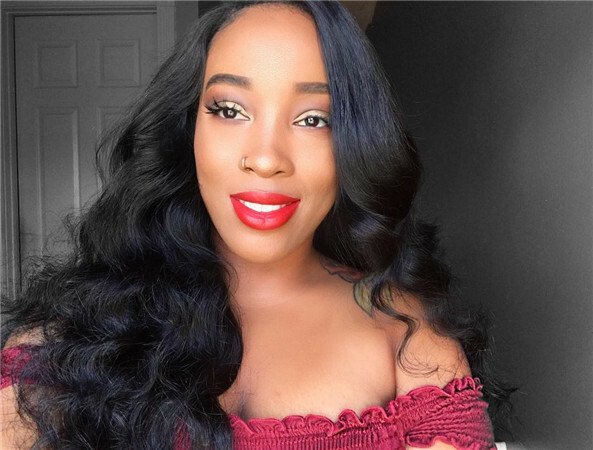 Overall I will recommend it to people who are looking for premium hair closures. If you are looking for decent hair extensions, go for these, and I bet you’ll love them. 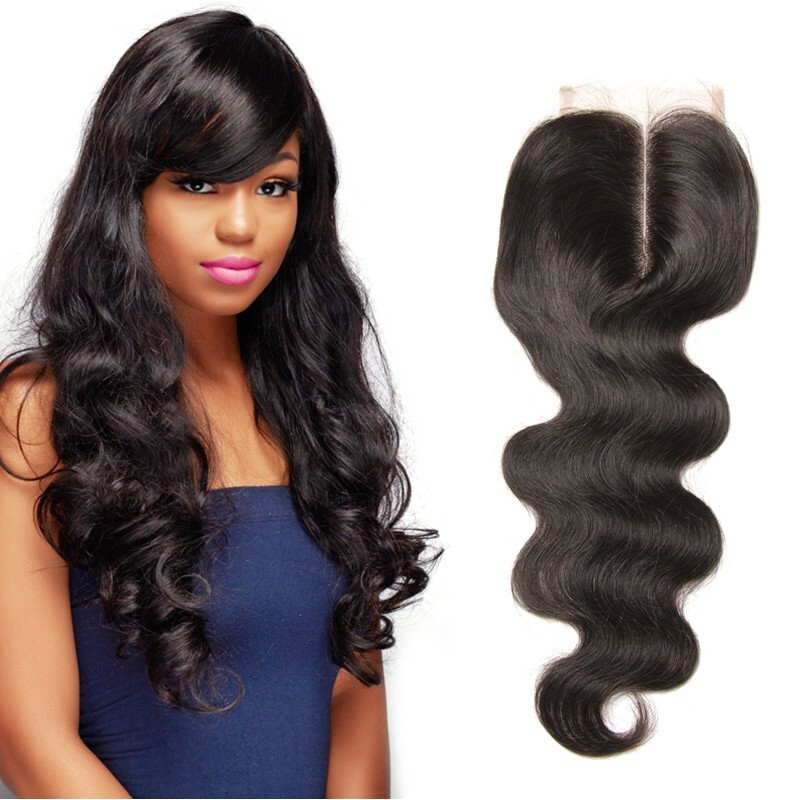 If you are looking for the best quality, premium hair extension, UNice Virgin Remy is for you! UNice wave is my favorite hair companies. that can be suitable for difference occasions. I can keep my curious exercies. UNice provides me an oppotunity to become a better one. She keeps my a company like an old friend to witness my purest love. I become the center of the world,In a world,UNice focus on the queen’s beauty.